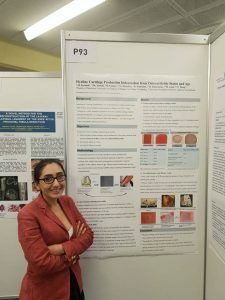 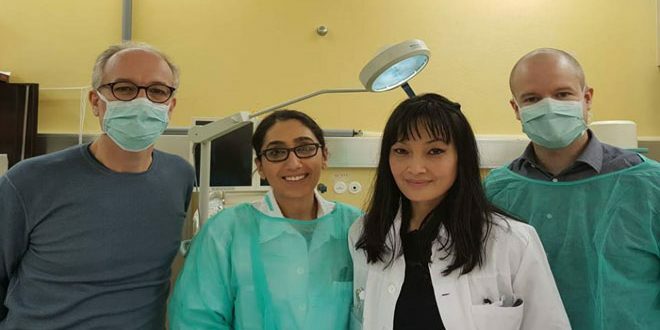 Geneva, SANA – The Syrian doctor, Hala Kamal Kutaish, was awarded the Research Poster Prize 2018 at the Annual meeting of the Swiss Society of Orthopaedics and Traumatology recently held in Geneva. “The award-winning research entitled ‘A Novel Regenerative Personalized Technology to Treat Cartilage Injury’ is mainly based on a small sample (1 mg) of cartilage cell taken from a patient’s knee or ankle joints, said Kutaish, adding that the cell’s memory is wiped and then it is converted into stem cell which will generate a biomaterial and microtissue “chondrobeads” that will be re-implanted in patient’s joints. 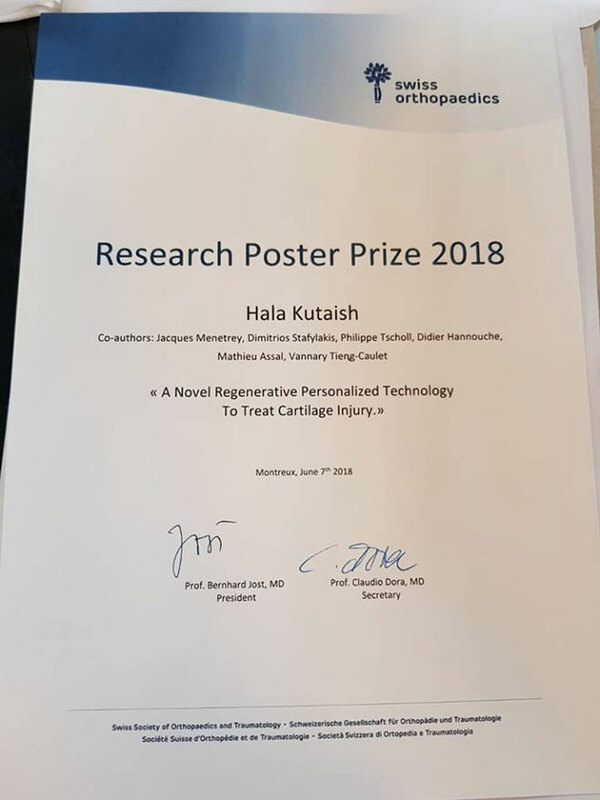 She added that the significance of this research lies in the ability to generate cells that are capable of differentiation using samples taken from older people. 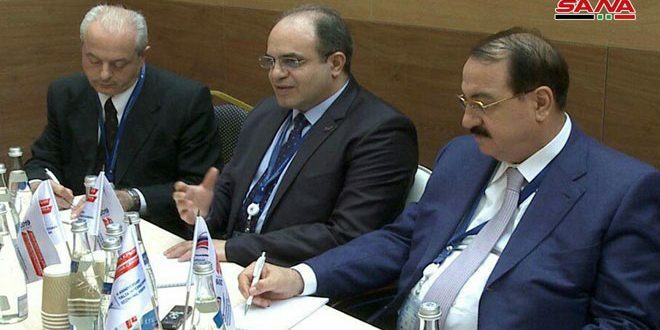 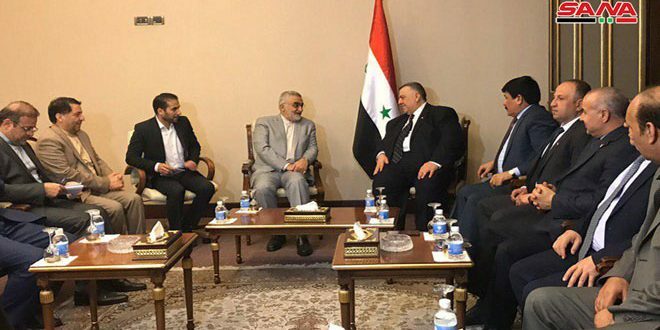 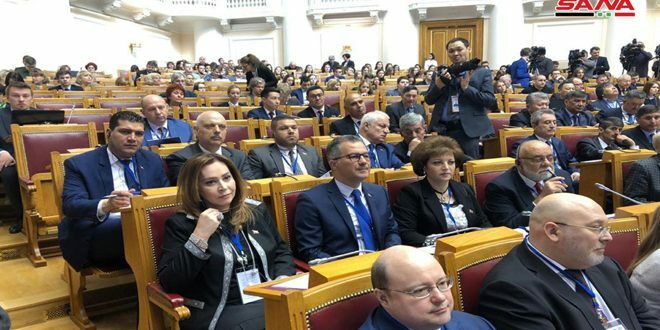 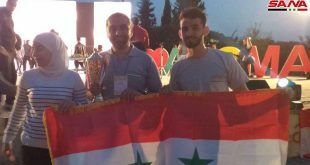 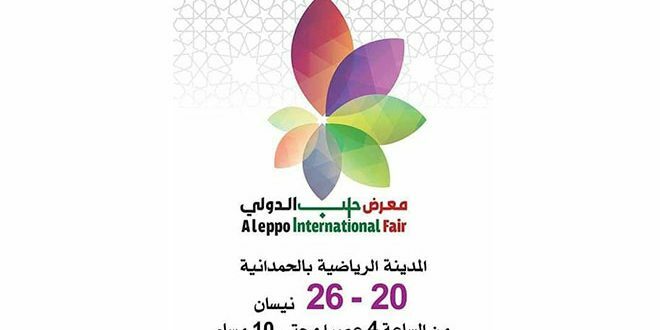 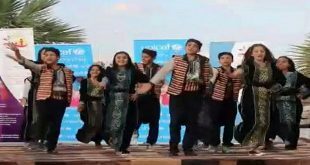 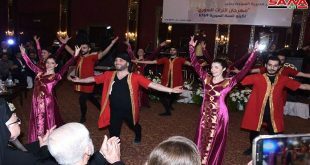 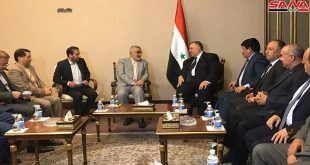 Kutaish noted that they, as Syrian expats, are working hard to enhance Syria’s scientific position and raise the national flag in international circles. Dr. Kutaish studied Orthopaedics in Switzerland and she is currently preparing her Ph.D thesis in Stem Cells and Tissue Engineering.